Buying MJPM Quality Pays Dividends! 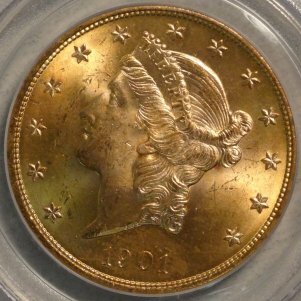 Check out our NEW CERTIFIED P.C.G.S AND N.G.C Rare Coin Purchases! 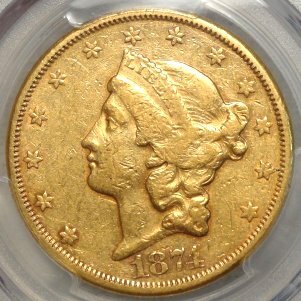 We strive to maintain a nice selection of collector key data coins too! We appreciate your business and hope you are enjoying buying great coins at our MJPM discount prices...there are no worries with an MJPM purchase...you will only receive SUPERB QUALITY coins for the grade from MJPM. Please check our site often as we are continually updating our listings throughout the week. 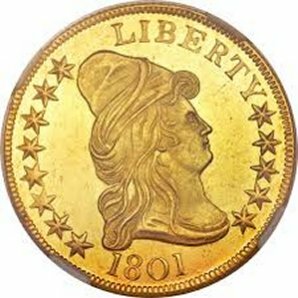 START A RARE COIN & PRECIOUS METALS PORTFOLIO TODAY! If you are not currently involved with a rare coin and/or precious metals aquisition program - we encourage you to give it some serious thought . 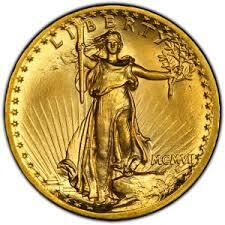 . . you are missing out on a powerful long term rare coin and precious metals bull market! There are financial advantages to having a tangibles plan you may not have considered. 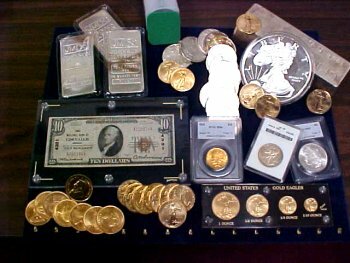 Michael has been assembling portfolios for investors and collectors with superb results since 1984 - cal him direct (800) 279-4337 for a free confidential consultation today! For your paper money collectors and investors - check out our U.S. currentcy department! MJPM NEW ARRIVAL! 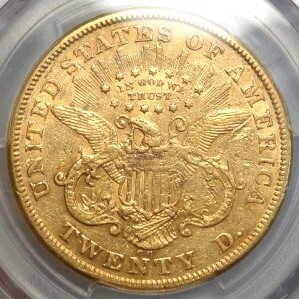 1874-CC (Carson City) U.S. $20 Liberty Head Gold Double Eagle VF35 (PCGS)... Original with the typical strike with the early Old West Carson City Mint gold coins - scarce and excellent value. MJPM NEW ARRIVAL! 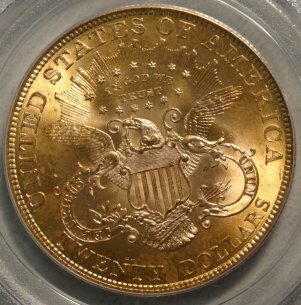 1901-P U.S. $20 Liberty Head Double Eagle Gold Coin MS64 (PCGS)...SCARCE and our example is choice for the grade and a blazing example with all the mint luster of a gem. Very Scarce in this condition.